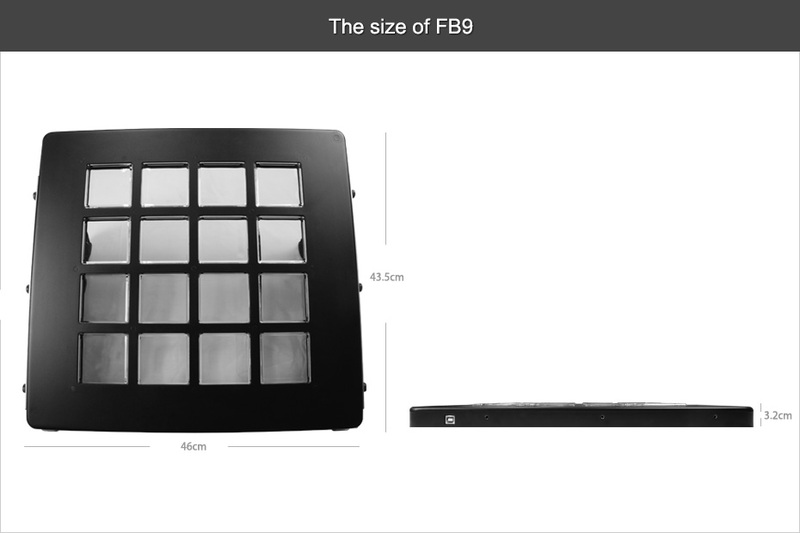 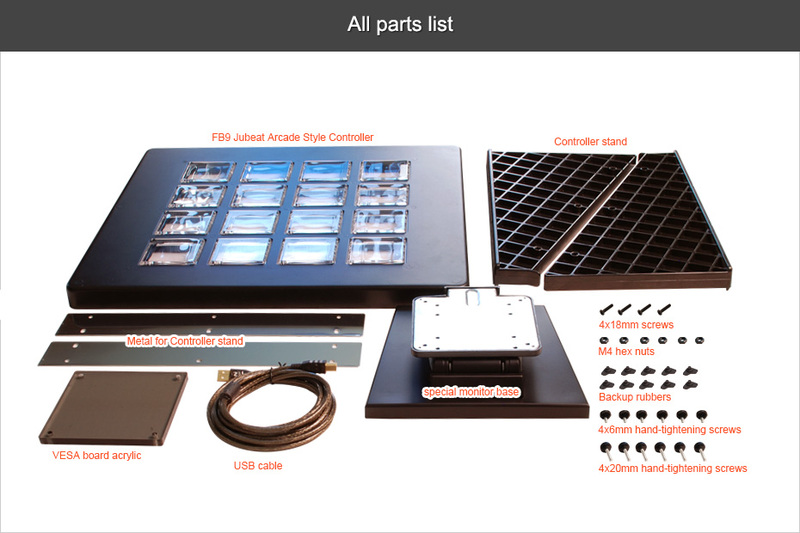 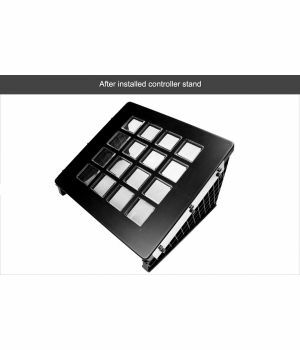 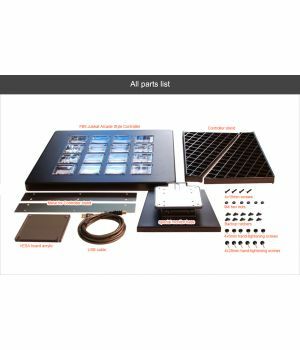 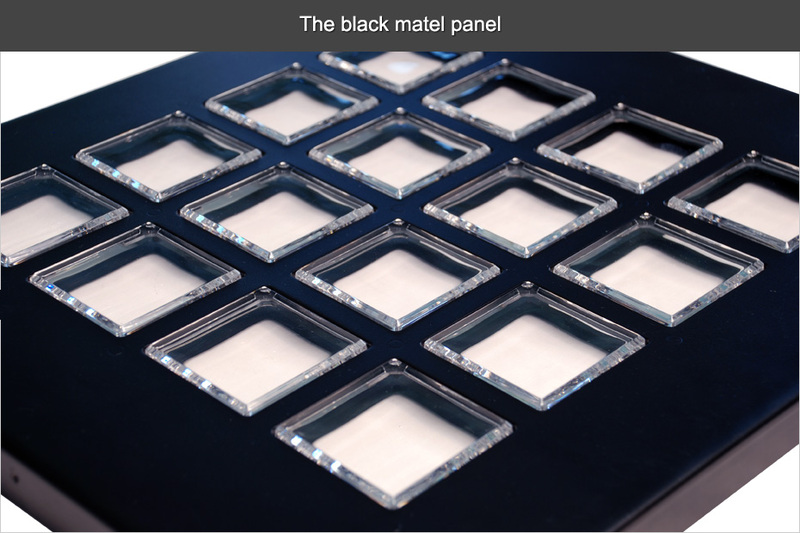 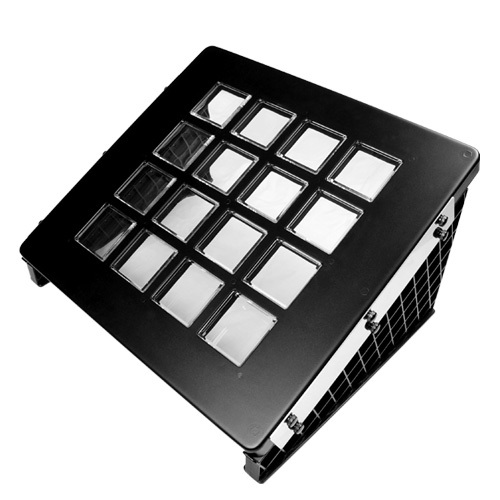 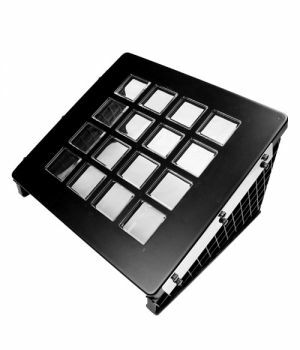 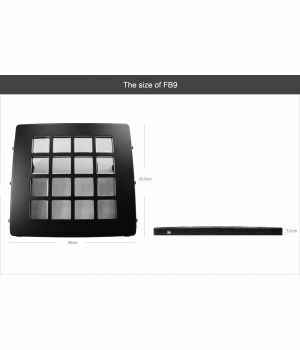 Minimum quantity for "FB9 Jubeat Arcade Style Controller" is 1. 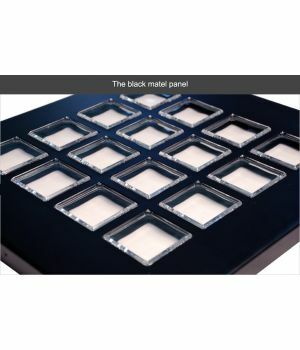 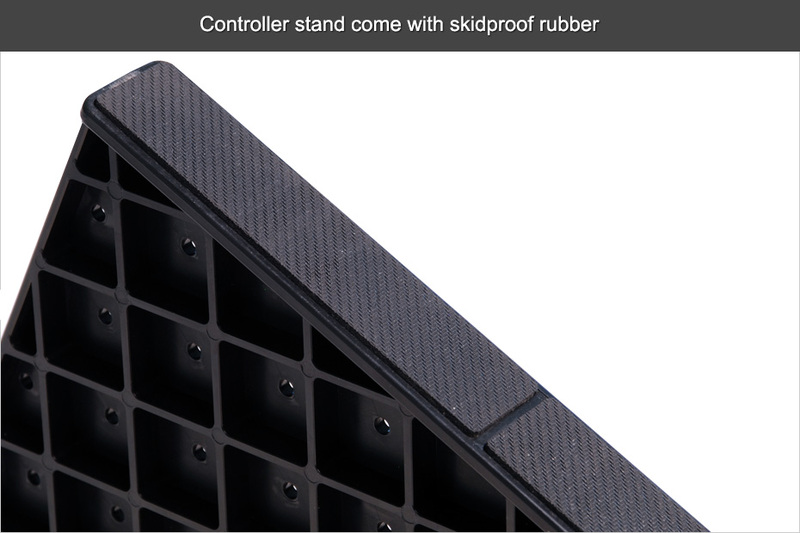 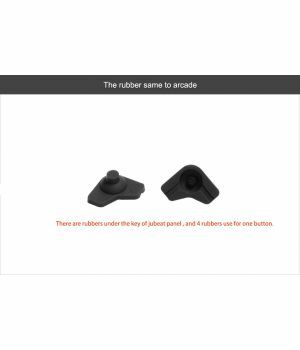 Rubber3.0 is made from the material of world-class rubber, whose standard is higher than arcade, with much longer life, much stronger elasticity and the feeling of it is much better than arcade. 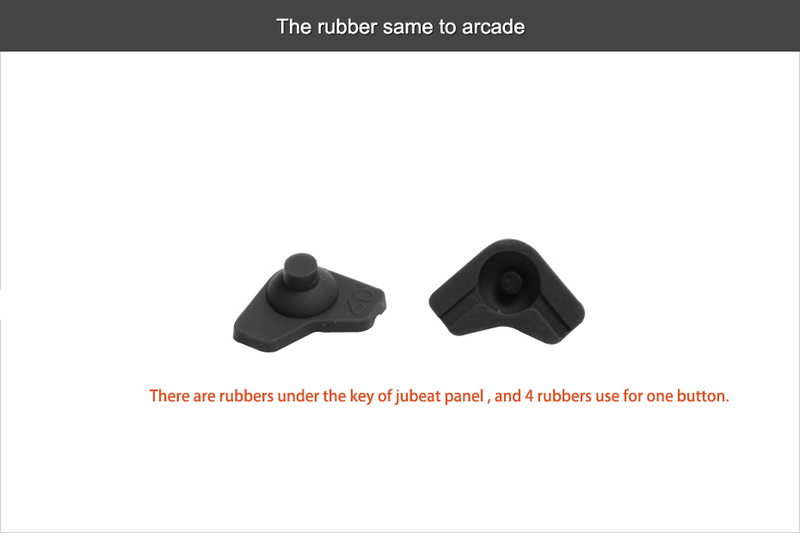 Above all, it will help you get much higher scores through solving the problem that when you are sure that you have pressed the buttons, but it doesn’t be registered. 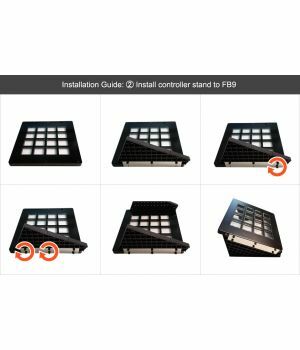 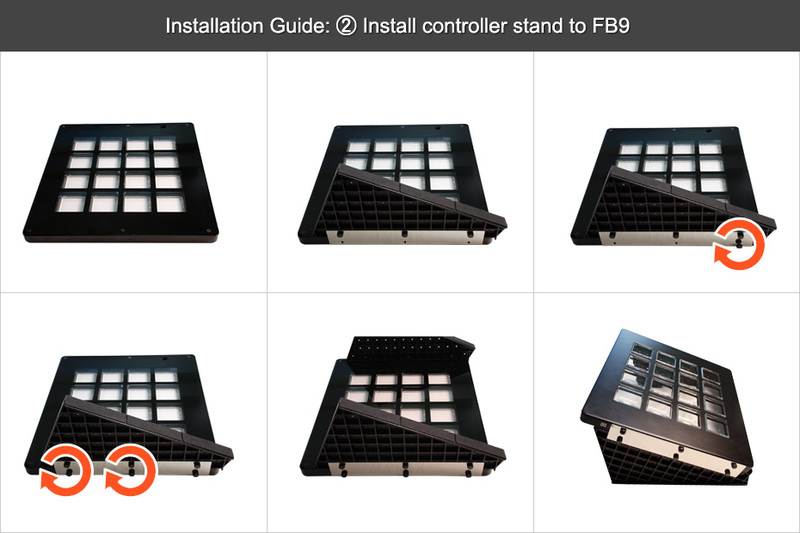 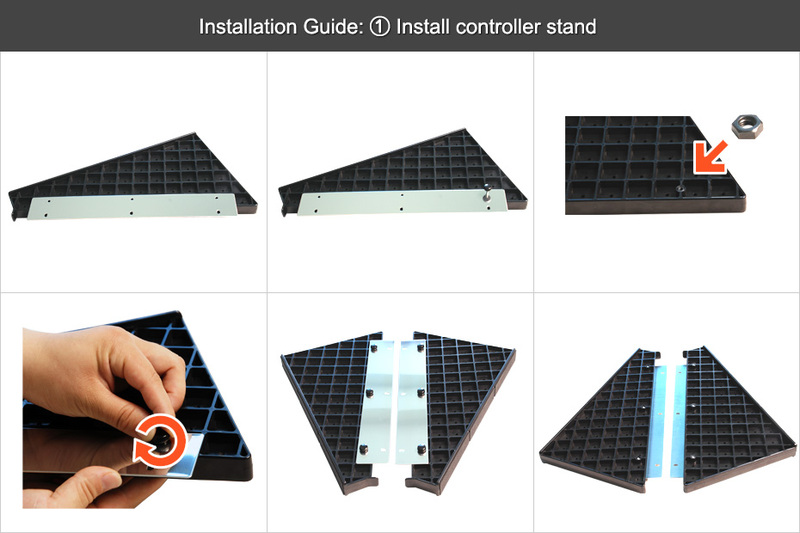 The customers who has already bought FB9 controller, will enjoy the upgrade of rubber3.0 for free. 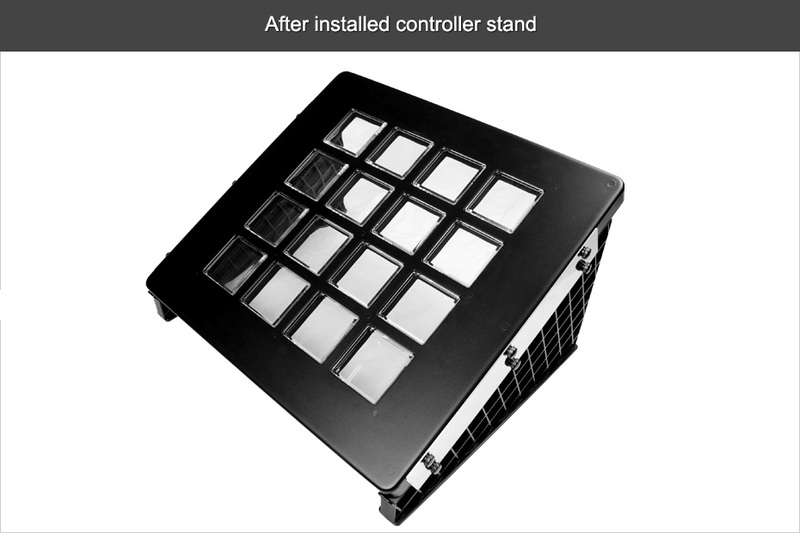 The controller is designed to appear the same as an arcade cabinet, with buttons that feel exactly the same. 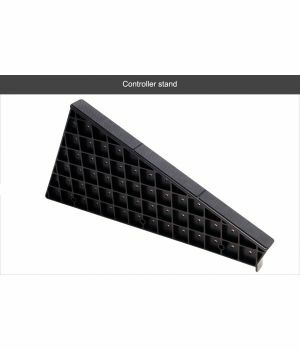 The size of the controller is the same as the arcade version's play area as well, and looks perfect when used with a 26 or 27-inch display. 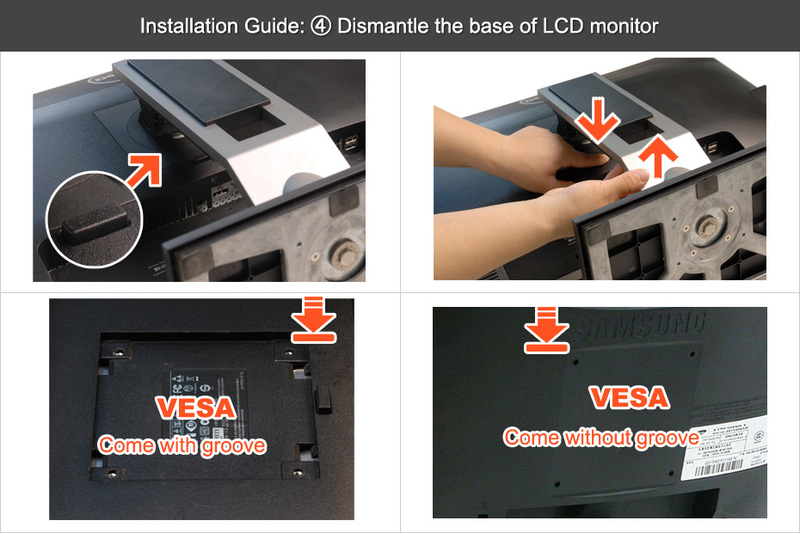 The controller connects via USB, and does not require additional drivers. 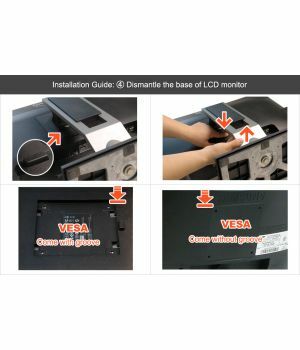 Supports Windows XP, Vista, 7, and 8 (32-bit and 64-bit). 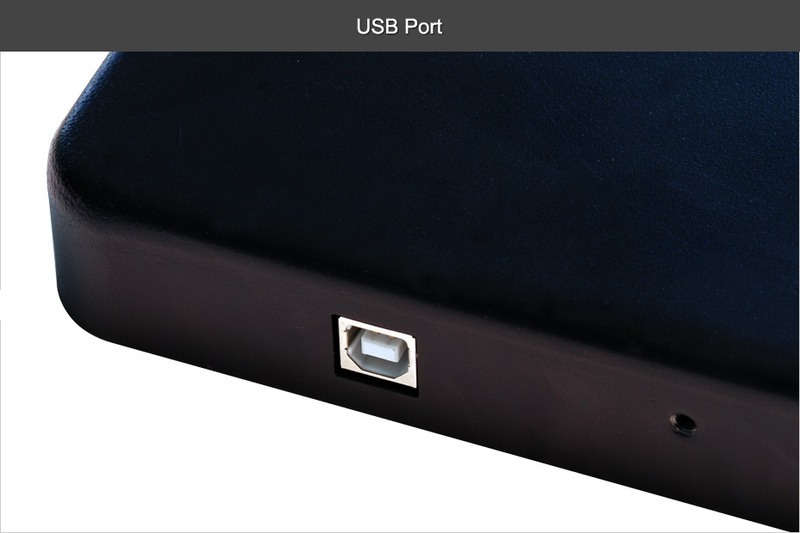 When connected, the device will appear as a Keyboard HID. 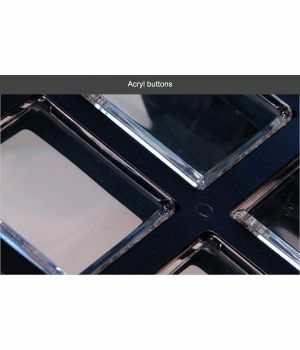 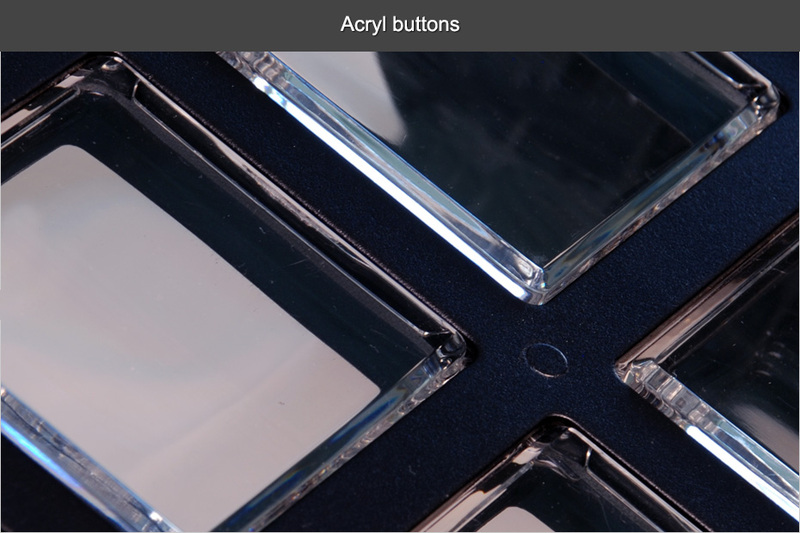 The buttons, by row, register as 1234, QWER, ASDF, ZXCV. 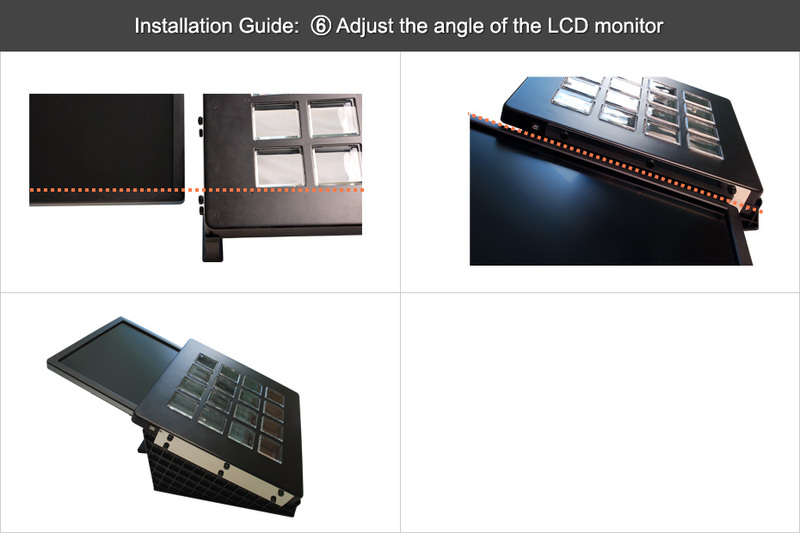 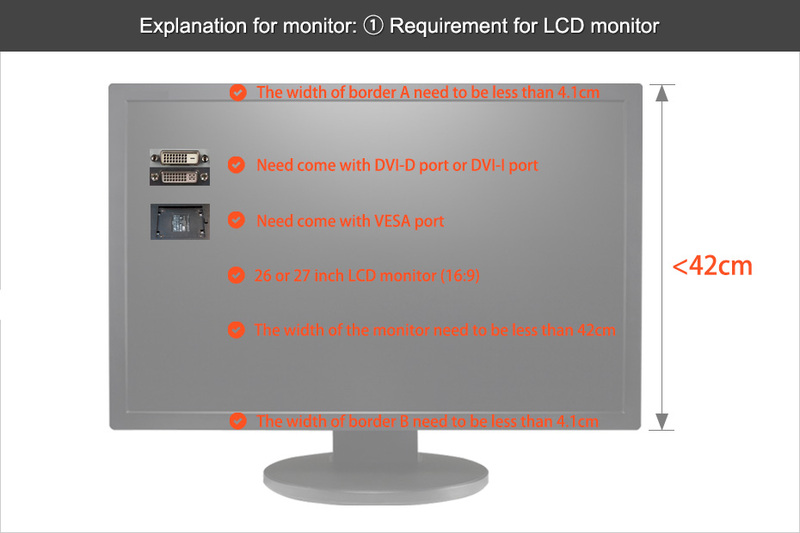 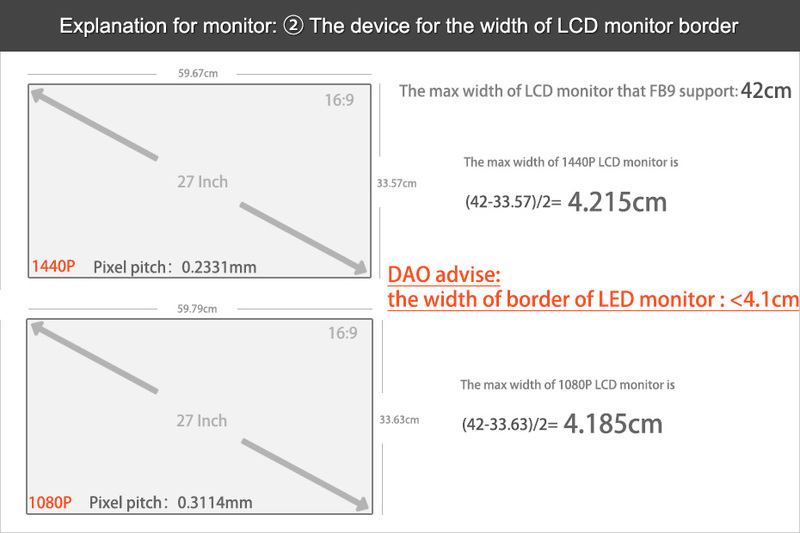 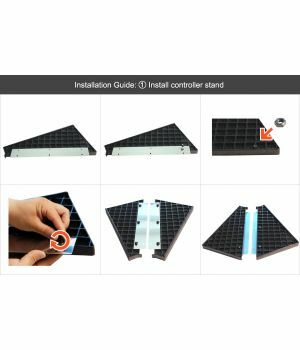 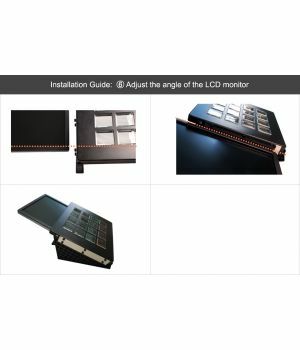 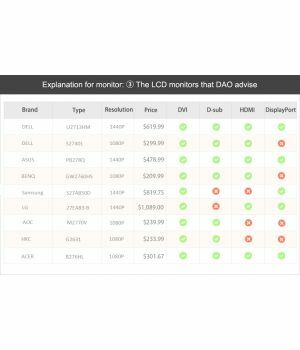 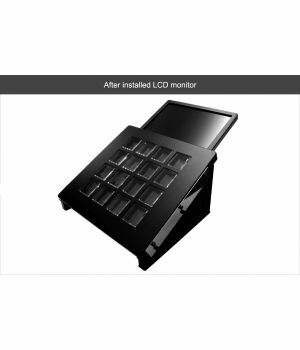 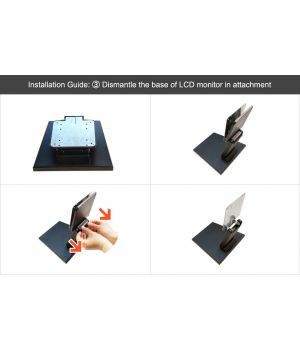 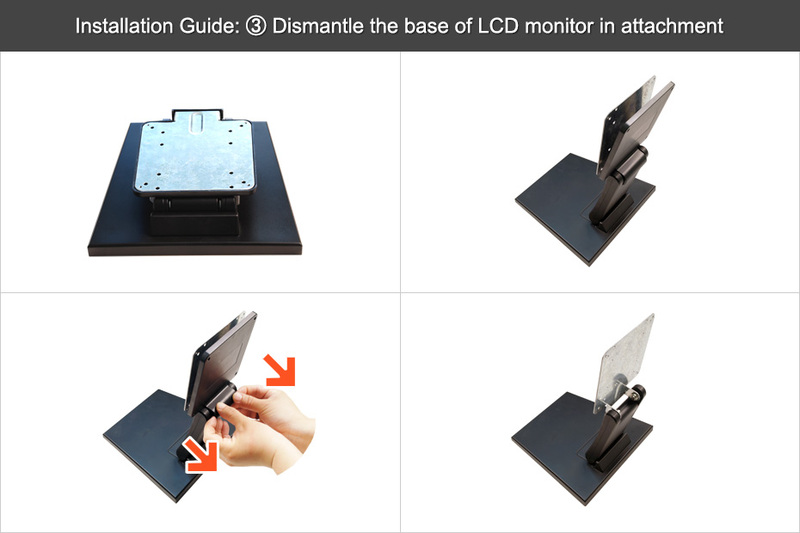 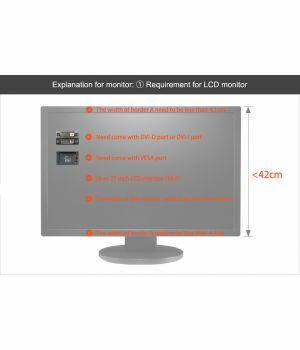 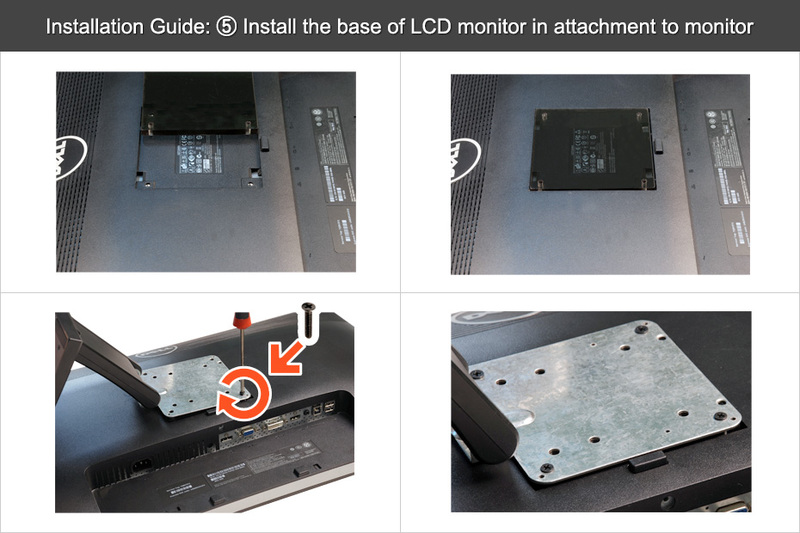 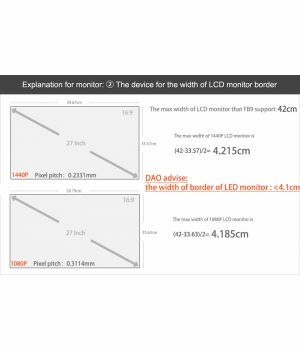 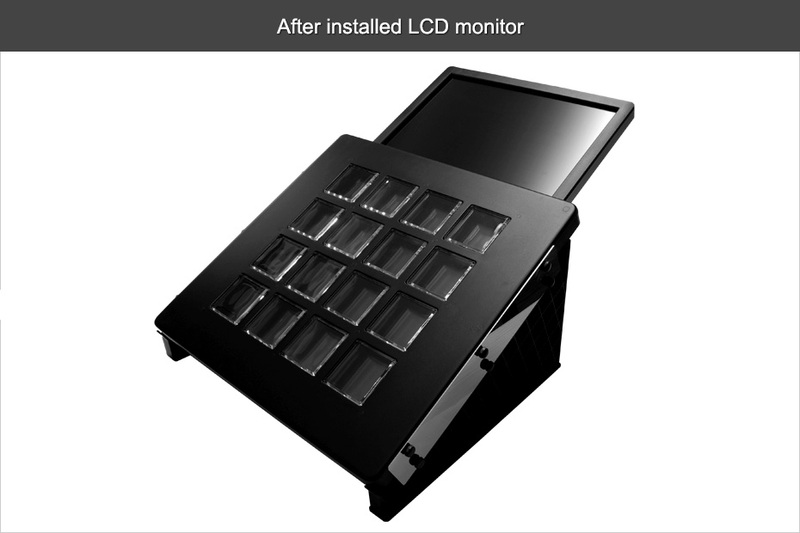 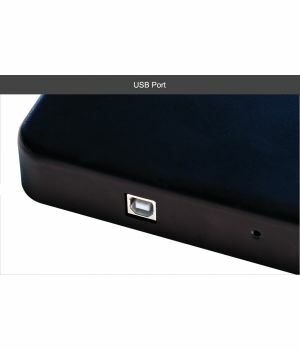 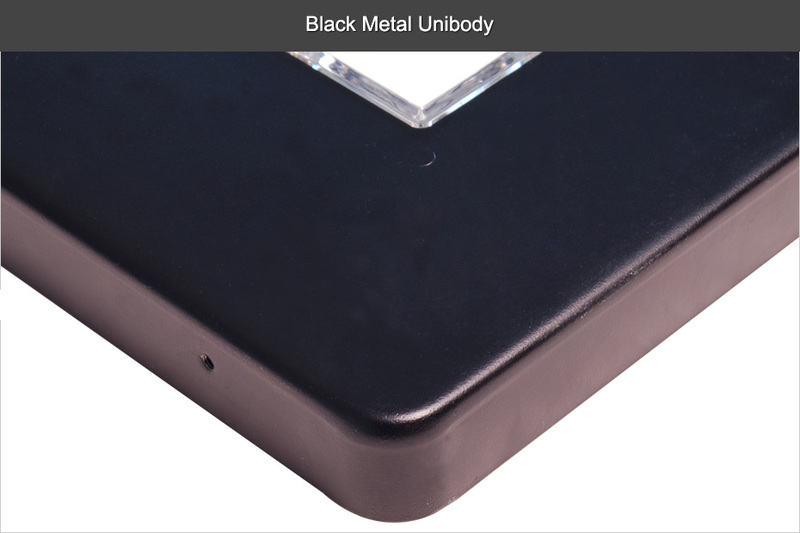 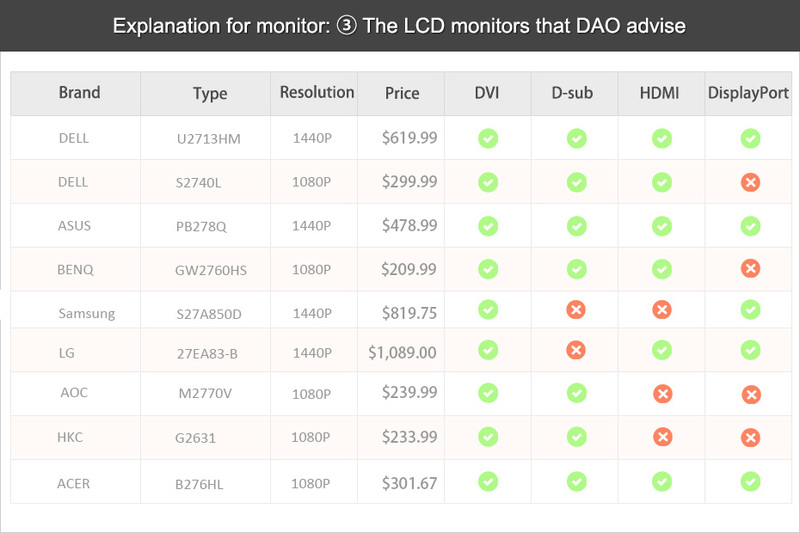 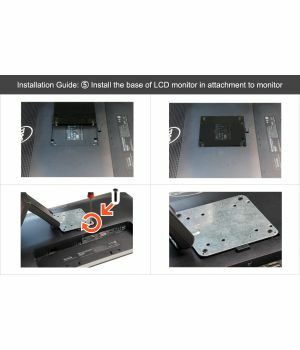 You can adjust the angle of your LCD monitor with the special monitor base( the special monitor come with controller). 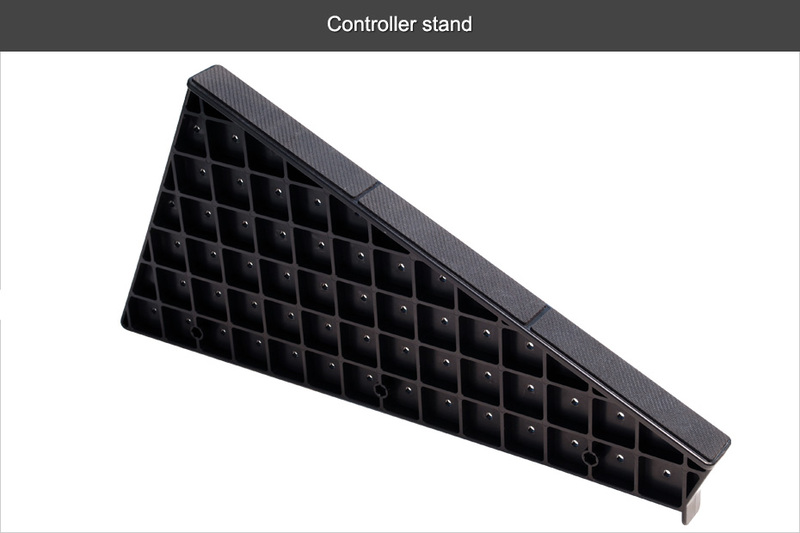 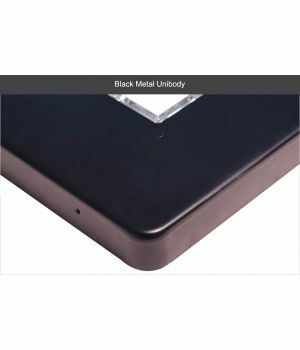 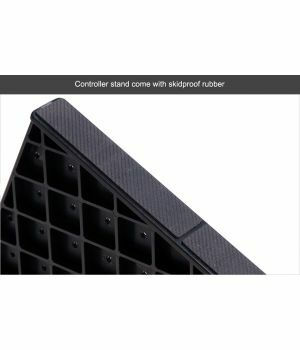 The bottom of the keyboard stand is properly padded in order to prevent sliding during gameplay.